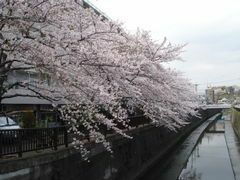 Spring, considered to be their most brilliant season, has finally reared it’s lovely head in Japan. 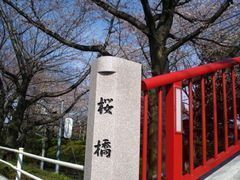 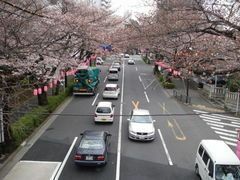 And with spring comes the rebirth of the beloved cherry blossom which has been held in high regard since as far back as when Samaruai ruled the country. 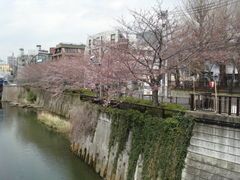 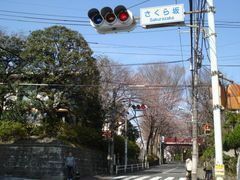 The Cherry Blossom blooms for only a short time and is anticipated throught the year until its return. 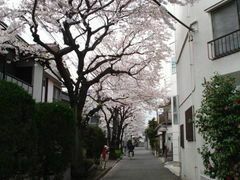 Even as the petals fall the scene is rather magical. 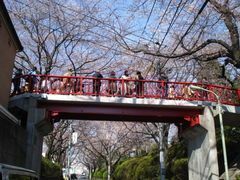 Here’s a few pics my brother Kaz sent over from Japan for you all to enjoy.